DUO BRASS To Debut @ ITG Conference! Craig Morris, Marc Reese, Peter Wood and Jason Carder-& a Free Plastic Trumpet Giveaway! ALl Star Trumpet Virtuosi CRAIG MORRIS, MARC REESE, PETER WOOD and JASON CARDER are joined by bass trombonist DAVID WILLIAM BRUBECK to form DUO BRASS. Dedicated to exploring chamber music in the intimate setting of two brass, DUO BRASS will debut at the 40th Anniversary of The International Trumpet Guild in Columbus, Ohio on Wednesday May 27th at 11:15 am in The Delaware Room at the Hyatt Regency. Highlights of the performance will include the world premiere of “A Postcard from Rio”, by Brazilian Composer Ney Rosauro which infuses the rhythms and charm of Rio through contemporary brass. A plastic trumpet manufacturer will be giving away a free plastic trumpet to one audience member in attendance, and Gordon Cherry, of Cherry Classics publishing will provide complimentary copies to two audience members of “Ten Duets for Trumpet in C and Trombone”. Trumpet Soloist Craig Morris will perform in the premiere of the Rosauro composition, and Conn-Selmer Artists Marc Reese and Peter Wood will provide their interpretations of the “Ten Duets”. A special jazz brass duo or two will feature jazz artist Jason Carder. Each of the all-star trumpeters will be joined by Earl Williams/ Calicchio artist David William Brubeck, who arranged many of the duos in collaboration with Brian Neal. 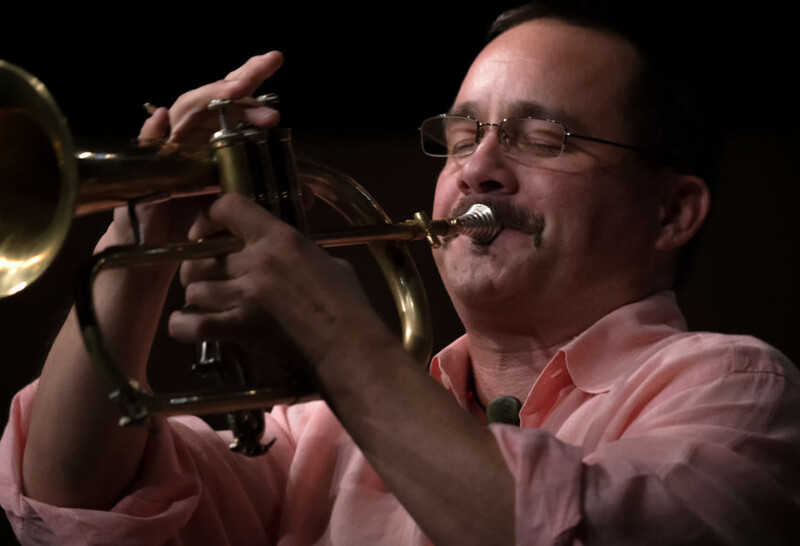 Jazz trumpet phenom Jason Carder has contributed his talent to thousands of live performances (including: Yanni, Maria Schneider, Ray Charles, Woody Herman, Maynard Ferguson, Paul Anka, K.C. and the Sunshine Band, & The Jaco Pastorius Big Band), on over Eighty albums, (including: “Sky Blue” by Maria Schneider; Arturo Sandoval’s “Rumba Palace,” “Americana,” and Grammy Award-winning “Hot House”, and Yanni’s DVD “Yanni Voices Live from the forum in Acapulco”) and numerous soundtracks (including: “There’s Something About Mary”, “Dirty Dancing: Havana Nights,” and “Bailando por Un Sueno.”) Jason is elated to return to his home state of Arizona, where he has accepted a position on the faculty at the University of Arizona. Carder studied music at Interlochen and The University of Miami, and has taught previously at The University of Miami, The Prep Division of Mannes School of Music and Florida International University. 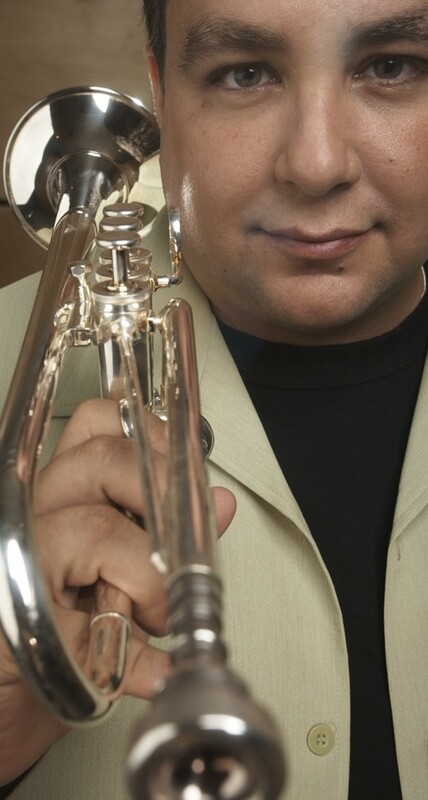 He has appeared as featured soloist with numerous ensembles, including the Florida Philharmonic Orchestra under Peter Nero, the New World School of the Arts Big Band and now tours extensively as the trumpet soloist with Yanni. Dr. Peter Wood is a faculty member at the International Trumpet Symposium in Ronzo-Chienis, Italy, performs with the Mobile Symphony Orchestra, and has released three solo CD recordings. 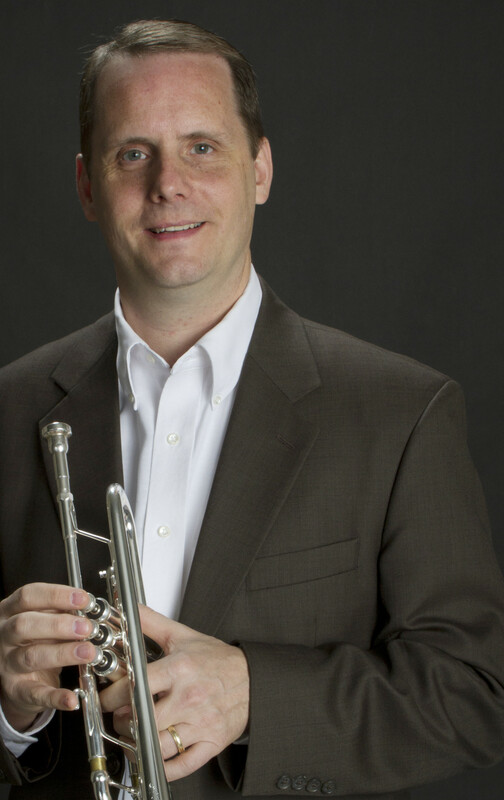 Wood is an award-winning Professor of Music at the University of South Alabama, where he shares his passion for trumpet and brass chamber music. Wood also serves as Publications Editor for the International Trumpet Guild and as a member of the ITG Board of Directors. 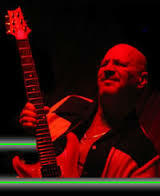 His credentials include Doctor of Music at the prestigious Jacobs School of Music at Indiana University, a Master of Music at the University of Wisconsin-Madison, and a Bachelor of Science from the University of Illinois. Internationally acclaimed trumpeter Marc Reese is best known for his 17 year tenure in the Empire Brass Quintet. He is highly regarded as an orchestral musician, having been engaged to perform in the trumpet sections of the New York Philharmonic, Cleveland Orchestra and the Boston Symphony. Mr. Reese has recorded for Telarc with the Empire Brass, for Sony with the Boston Pops and has been featured on the Naxos label with the Boston Modern Orchestra Project. 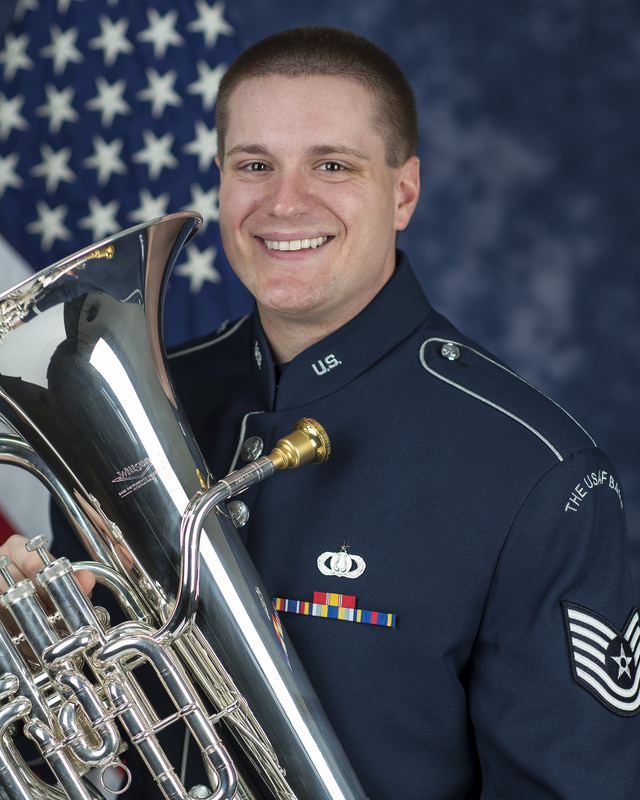 Mr. Reese focuses a great deal of his time on education serving as Assistant Dean and Brass Department Head for Lynn University’s Conservatory of Music. 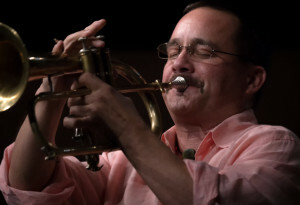 He is a Bach trumpet artist and clinician and serves as the contributing editor of the International Trumpet Guild Journal’s Chamber Connection column. As a young artist Mr. Reese spent his formative years attending the Tanglewood Institute and Juilliard’s preparatory division where he studied with Mel Broiles and Mark Gould. He went on to attend Boston University and New England Conservatory studying with Roger Voisin and Tim Morrison respectively. Visit www.MarcReese.com for more information. 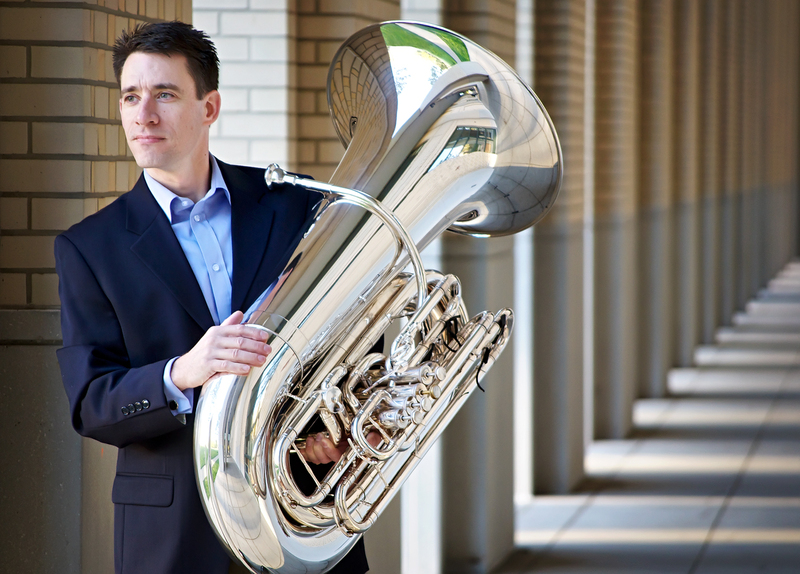 As a soloist, Craig Morris has been featured with the Chicago Symphony Orchestra, the San Francisco Symphony, the Cabrillo Festival of Contemporary Music, the Beijing Modern Music Festival, the Sacramento Symphony, and the Miami Bach Society. 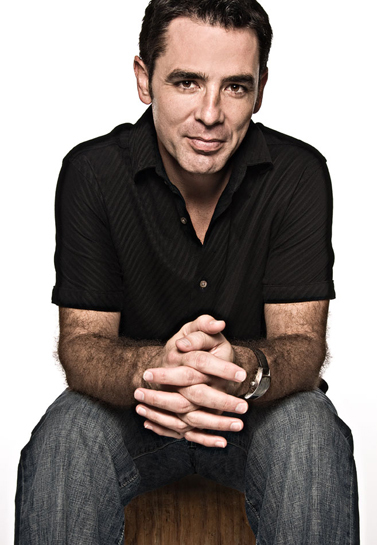 Craig’s debut solo CD, Permit Me Voyage, was released on Naxos in 2011, and followed the acclaimed 2007 Naxos release, Reflections, which featured Morris as the soloist on Thom Sleeper’s Concerto for Trumpet. Craig has performed as Principal Trumpet on the Grammy nominated recording of Furtwangler’s Symphony No. 2 with the Chicago Symphony Orchestra and Daniel Barenboim, as well as numerous recordings with the San Francisco Symphony. Prior to his appointment in Chicago, Morris held the position of Associate Principal Trumpet in the San Francisco Symphony and Principal Trumpet in the Sacramento Symphony. He has performed with artists such as Pinchas Zukerman, Martha Argeric, Daniel Barenboim, Marin Alsop, Michael Tilson Thomas, Miroslav Rostropovich, Gil Shaham, and Helene Grimaud among others. Morris is currently the Professor of Trumpet and Chair of the Brass Program at the University of Miami, Frost School of Music, where he devotes himself to inspiring young musicians and charting new territories as a soloist and chamber musician. coordinates the chamber music program and teaches trombone as well as courses in Music Theory and Jazz. Brubeck performs regularly with the Miami City Ballet Orchestra, Brass Miami, DUO BRUBECK, DUO BRASS and DUO WINDS. Brubeck’s occasional performances have included the likes of Stevie Wonder, The Bolshoi Ballet, Ray Charles, the American Ballet Theatre and as a solo artist for the International Trombone Festival, and the International Tuba and Euphonium Conference. Brubeck’s compositions, entitled Stereograms, have been performed and recorded throughout the globe and three were recently recorded by Boston Symphony bass trombonist James Markey on his latest CD, “Psychedelia”. These self-accompanied rhythmic etudes inspired by the Cello Suites of Bach and the unaccompanied works of Bobby McFerrin have been transcribed for saxophone and tuba. As a soloist, Brubeck has been featured with the Miami Wind Symphony, The Florida Atlantic University Orchestra, Greater Miami Symphonic Band with pianist Bronwen Rutter. 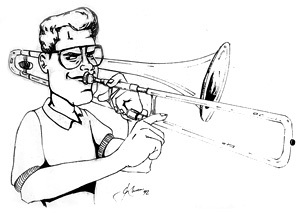 Brubeck has comissioned, premiered and performed countless works for bass trombone. Images courtesy of Craig Morris, Marc Reese, Peter Wood, Jason Carder & Tromba.